elcome to the official website of Jayme Lynn Blaschke! If you're here looking for information on the infamous Chicken Ranch of La Grange, Texas, then you've come to the right place. I've written a book about that very same brothel, Inside the Texas Chicken Ranch: The Definitive Account of the Best Little Whorehouse , AVAILABLE NOW from the History Press. 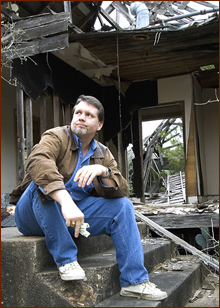 Throughout the course of my research, I've probably learned more about the history of houses of ill-repute in Texas than is entirely healthy for one person to know. Inside the Texas Chicken Ranch: The Definitive Account of the Best Little Whorehouse is now available from both Amazon.com and BarnesAndNoble.com. The ebook is also now available for Kindle, Nook, Google Play, iBooks and Kobo. Because of length and cost considerations, the bibliography for Inside the Texas Chicken Ranch was cut from the final published version. Those seeking the complete bibliography for whatever reason may find it here. Lots of people have heard of the Chicken Ranch, and no wonder--the Broadway musical and subsequent motion picture The Best Little Whorehouse in Texas have quite possibly made it into the most famous brothel in the world. Or rather, ex-brothel, since they've not been accepting paying customers since 1973. Despite its celebrity status, a great deal of what passes for common knowledge about the Chicken Ranch is flat-out wrong, or at least wildly inaccurate. 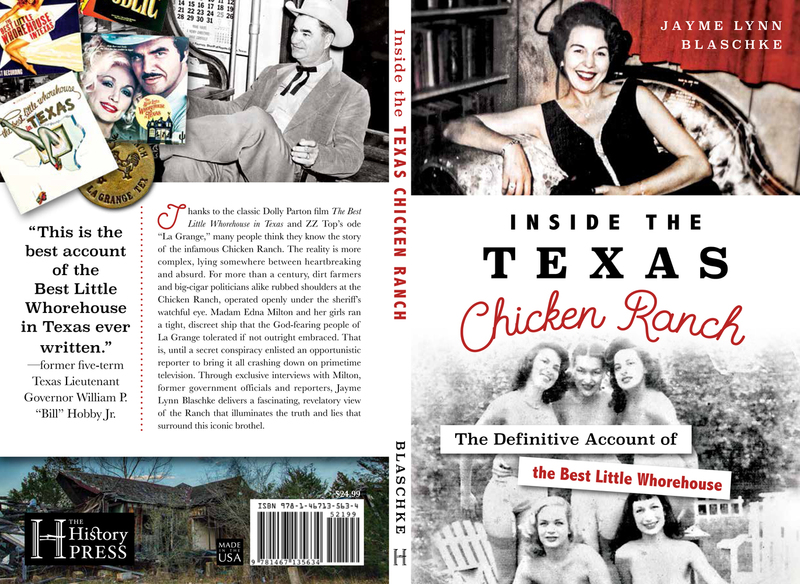 Inside the Texas Chicken Ranch: The Definitive Account of the Best Little Whorehouse has been six (actually, pushing seven) years in the making, but once you see the final product, I hope you'll agree it's been worth the wait. Dozens upon dozens of first-person interviews, hundreds (if not thousands) of hours of in-depth research, and a whole heck of a lot of photographs--many never before published--make this book one that will catch a lot of people's attention. This project consumed my life at times, but I have to say that I'm very, very pleased with how it turned out. To make sure you don't miss any news, sign up to follow me on my Gibberish blog via Google Connect or Networked Blogs, Twitter and/or "Like" my Inside the Texas Chicken Ranch Facebook Page. 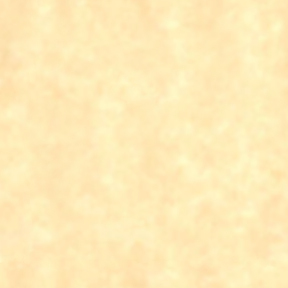 Get ready for a fantastic 2016! GHOSTS OF THE CHICKEN RANCH now available! August 1, 2013 marked the 40th anniversary of the closing of the infamous Chicken Ranch brothel of La Grange, Texas. 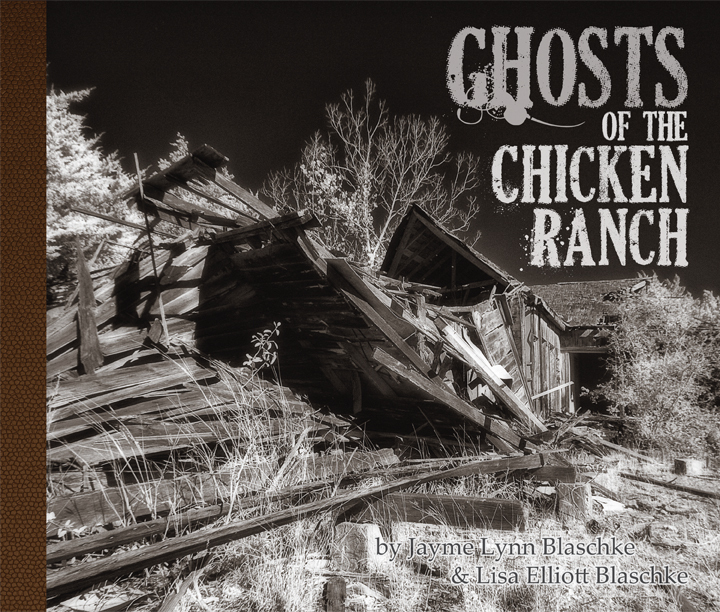 In observance of that historical milestone, I, along with Lisa Elliott Blaschke, produced Ghosts of the Chicken Ranch, a fine art, coffee table-style book that takes readers on a visual tour of what remains of the famed brothel some four decades later. It is, essentially, a companion volume to Inside the Texas Chicken Ranch: The Definitive Account of the Best Little Whorehouse , due August 1 from the History Press. Most companion volumes are traditionally published some time after the main book, as opposed to three years prior. Just think of this as an appetizer to whet your appetite for the main course. Ghosts of the Chicken Ranch is currently available in first edition hardback as well as a softcover edition. Edna Milton Chadwell, otherwise known as Miss Edna, the last madam of the Chicken Ranch, passed away in February 2012 at the age of 84. My thoughts on her passing may be found here. Nobody supported my efforts to write a book on the history of the Chicken Ranch more than she did, and hope I'm able to live up to her expectations. The Chicken Ranch's origins in La Grange date to 1844 during the time of the Republic of Texas, or to 1915, depending on which sources you give credence to. Either way, it became a long-established presence in Fayette County. From 1914 to 1961 Aunt Jessie Williams ran the house, establishing respectful relations with Sheriff Will Loessin and cultivating goodwill in the community with generous philanthropy. During the Great Depression (so the story goes) cash was so scarce that the prostitutes began to accept livestock in exchange for their services--poultry, in particular, became the payment of choice. In short order the brothel had earned the euphemistic "Chicken Ranch" name. When Miss Edna Milton took over as madam in 1961, she continued the charity work Aunt Jessie had started as well as the cooperative relationship with new Sheriff Jim Flournoy. In 1973 Marvin Zindler, a flamboyant consumer affairs reporter with KTRK-TV in Houston, received a tip from the attorney general's office that the brothel continued operations in defiance of Texas' anti-prostitution laws. Zindler's subsequent exposé led Governor Dolph Briscoe to order the permanent closure of the Chicken Ranch in August of 1973. One year later, Zindler and Flournoy would run into each other on the La Grange courthouse square, an encounter which left Zindler nursing several cracked ribs and shorn of his trademark silver toupée. The author, 35 years too late. Copyright © 2017 by Jayme Lynn Blaschke.